Belgium have got an easy win against Iceland in their first match in the UEFA Nation’s League with a margin of 3-0. Eden Hazard has gave the Belgian side the lead in the first half by successfully converting the penalty from the spot. After that Romelu Lukaku doubled the lead for the Belgian Red Devils just two minutes later. 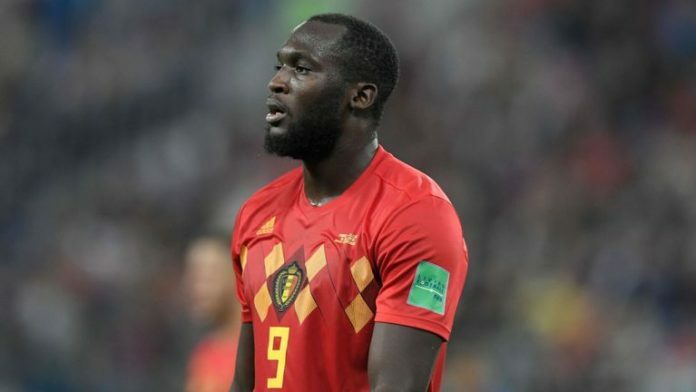 In the second half of match, Belgium increased their lead as Romelu Lukaku (a positive sign for Manchester United) added another in his goal tally for Belgium at the 81st minute of the match. Belgium were able to keep the lead throughout the whole match. With this win, Belgium stayed at the second position in the League table of their group in UEFA Nation’s League in terms of Goal difference. Switzerland are situated at the top of the League table as they have beaten Iceland with a margin of 6-0. Belgium coach Roberto Martinez has fielded the strongest starting lineup of Belgium in this match. Thibaut Courtois was under the bars for the Belgian National side. The defensive trio of Vincent Kompany, Toby Alderweireld and Jan Vertonghen were present there in the central defense of the Red Devils. Carrasco and Meunier have started as two wingbacks while Witsel and Tielemans were in the central midfield for them. Eden Hazard, Romelu Lukaku and Dries Mertens were there upfront to lead the Belgian attacking line as usual. Iceland also came into the match with almost the same squad in the World Cup. After facing the heavy defeat against Switzerland, the whole Iceland side were determined to salvage something in their home ground against Belgium. But, the Belgian Red Devils were too much strong in front of the Iceland side. Iceland defense had no clue to stop the Belgian attackers from scoring goals. On the other hand, their attackers were not that much good to break the Belgian defensive wall. In the first half, Belgium have taken the control of the match. At the 29th minute of the match, Thomas Meunier provided a brilliant ball for Romelu Lukaku; but he was clearly blocked by one Iceland defender in the penalty box. The referee awarded the penalty to the Belgium side and Eden Hazard did not commit any mistake to give Belgium the lead in this match. After that, two minutes later it was a set piece movement which resulted in the second goal of Belgium. Romelu Lukaku was clinical to finish it off for his National side. The first half has ended with a scoreline of 2-0. In the second half of the match, Belgium were looking to keep the lead in the match. They were playing possessional football and the opponents were not looking in good shape. They have not tried their level best to come back into the match. Only one good save of Thibaut Courtois was enough to sum up the attacking threats of Iceland in the whole match. 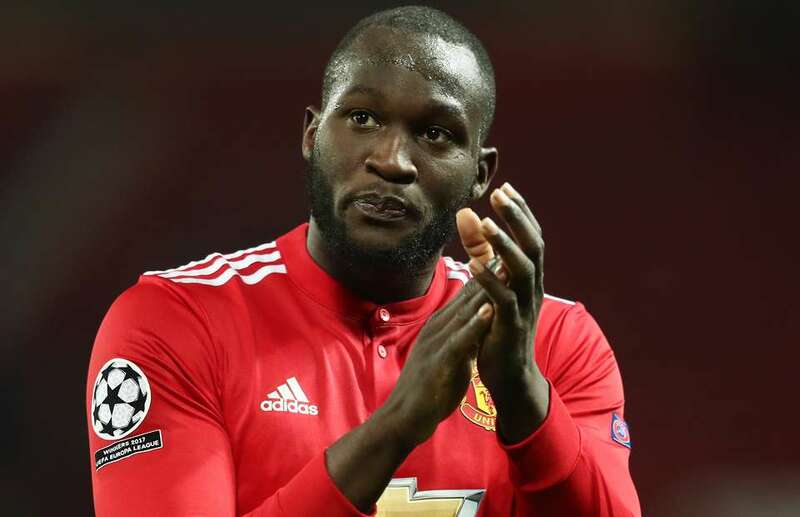 On the other hand, Romelu Lukaku scored his second goal of the match by placing the ball beautifully from the pass of Dries Mertens from the right side of the field. Previous articleCristiano Ronaldo: Knowing The Real Champion, Classy Or Arrogant? Next articleTalking Points: Spain’s Resurgence Under Luis Enrique, As They Demolish The World Cup Finalists Croatia? 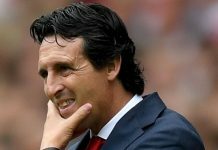 Is This Manchester United Defender Any Good For Arsenal’s Cause?